The 2019 Jeep Grand Cherokee vs. 2019 GMC Acadia comparison helps drivers narrow down the midsize SUV that’ll work best for their daily commute in Arlington Heights. While the passenger space the Acadia features three rows of seating, the control and smooth ride in the Grand Cherokee leaves drivers and passengers with a feeling of ease. Learn all about the contrasts between each midsize SUV as we compare these two powerful vehicles at Zeigler Chrysler Dodge Jeep Ram of Schaumburg. Additionally, the Grand Cherokee has a maximum towing capacity of 7,500 lbs. to the Acadia’s maximum of 4,000 lbs. respectively, you’ll haul your largest belongings with ease in a Grand Cherokee. 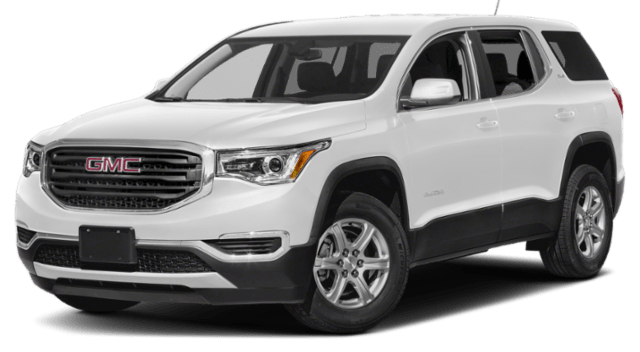 As mentioned, the GMC Acadia has three rows of seating with the ability to carry up to 6 passengers over the Jeep Grand Cherokee’s 5 passenger limit. However, the Grand Cherokee boasts 68.3 cu.ft. of space for cargo over the Acadia’s 41.7 cu.ft. The Jeep also has wider seating for your passengers with more hip room in the front and back over the GMC. Zeigler Chrysler Dodge Jeep Ram of Schaumburg wants to help you with your car buying journey. 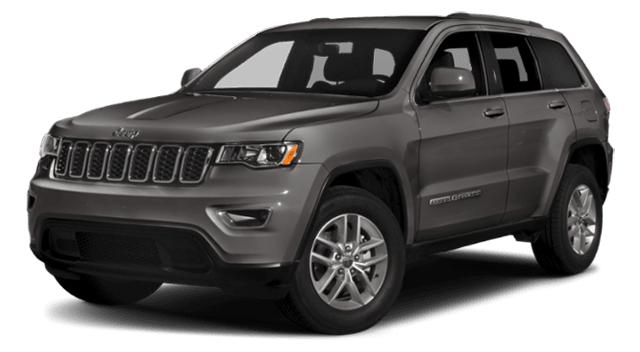 We’re available to take your drive to the next level with a test drive in the 2019 Jeep Grand Cherokee, or answer your questions about how it stacks up compared to the Acadia or other SUVs like the Honda Pilot. Review our inventory of current offerings and check out our new vehicle specials, then come on down to Zeigler Chrysler Dodge Jeep Ram of Schaumburg to try one. Get one step closer to owning your Jeep by applying for financing today.